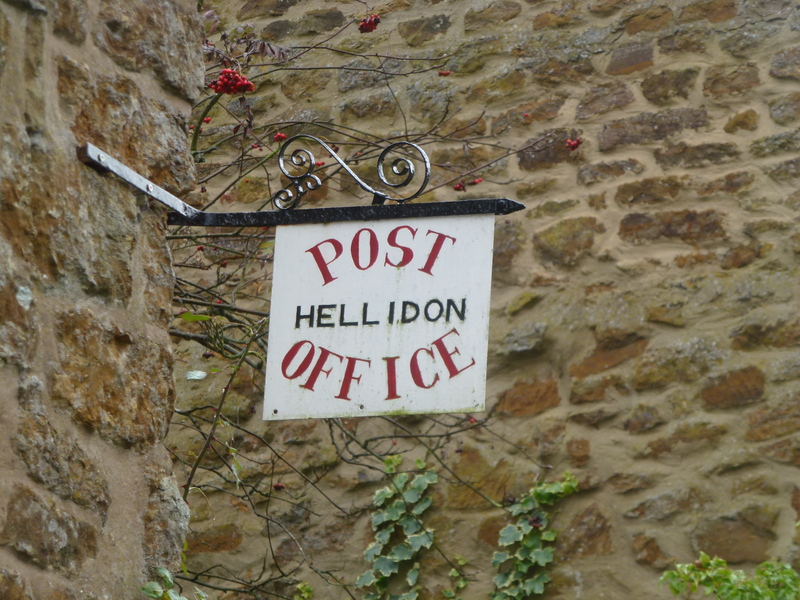 Hellidon has it’s very own Post Office run by the wonderful Jenny Fell. It is part of her house and opens daily. Villagers can collect stamps and send their parcels without having to travel to Daventry. Any questions Jenny can be contacted on 01327 260284.